Some U.S. politicians want to extract much more money from the topmost sliver of the population. This would amount to collecting an underpaid social debt and restoring a tarnished social contract, without much economic risk. And higher taxes now might prevent a revolution later. 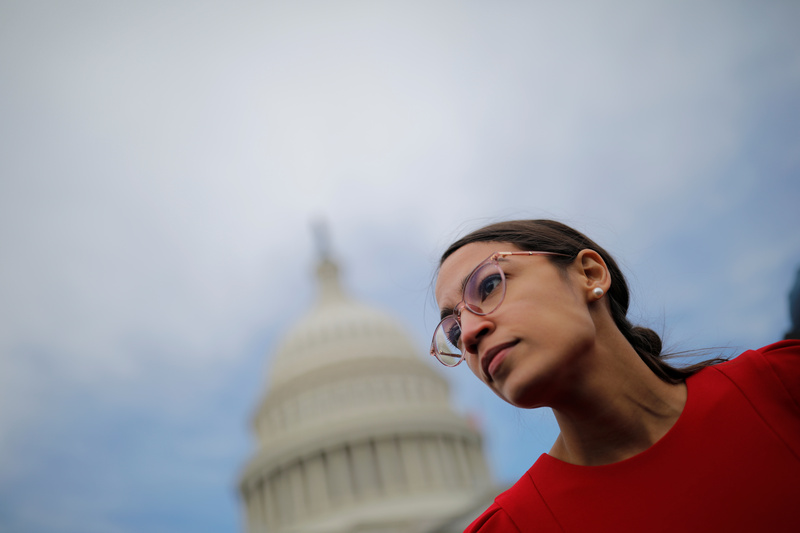 Democratic Representative-elect Alexandria Ocasio-Cortez of New York (L) arrives for a class photo with incoming newly elected members of the U.S. House of Representatives on Capitol Hill in Washington, U.S., November 14, 2018.